When considering to clean your home, upholstery is something that is often overlooked. Regular upholstery cleaning in Seattle is a good idea to keep your home looking and smelling good. Getting a deep clean keep upholstery looking like new, and extend the life of the piece. 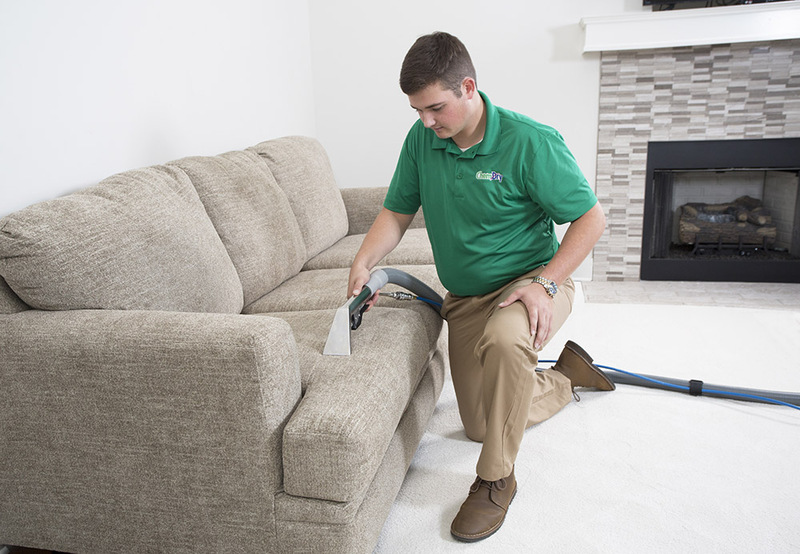 If you fail to schedule upholstery cleaning, stains get grounded into the upholstery and decrease the life span of the furniture making it look old and unattractive. Some stains and mark eventually become permanent. A professional cleaner is equipped with the right tools and equipment to easily remove these stains, and make the furniture last longer. So, here are the reasons to hire a professional upholstery cleaning service. A professional upholstery cleaning upgrades the look of the upholstery and contributes to a general radiance. It makes your upholstery a lot tougher and eliminates stubborn and destructive dust and therefore promote a much lengthier lifespan for your furniture pieces. Deep furniture upholstery cleaning in Seattle removes allergens that can make your daily life hard and stressful. It can also safeguard your household from a lifetime of sneezing, itchiness and watery eyes. Professional cleaners use eco-friendly solutions that free your furniture items from all of the persistent odors that are linked to footwear, pets and food spills. It requires a substantial time commitment to keep your upholstery attractive and sparkling clean. With professional assistance, you don’t have to worry about your jam-packed schedule. Professional upholstery brings better air inside your home and puts you in a good mood. You can forget all about the musty and dank odors of the past, and your home feels wonderful and immaculate daily. So, what are you waiting for? Schedule an appointment with the leading upholstery cleaning service in Seattle to keep your upholstery furniture look gorgeous.